ServiceMaster of Sault Ste. Marie is dedicated to using environmentally sustainable practices and products throughout our franchise network. During our over 65 years in the commercial cleaning industry, we‘ve been the leaders in developing environmentally sustainable cleaning technologies and methods that are as effective as traditional cleaning. ServiceMaster of Sault Ste. Marie can help you to earn up to 8 of a maximum 14 points in the area of Material & Resources and up to 9 of a maximum 19 points in the area of Indoor Environmental Quality through our Healthy Office Cleaning programs. ServiceMaster of Sault Ste. Marie green cleaning is an easy way to get your building and business on the path to saving money, being healthier and getting green-certified. Achieving LEED Certification is perhaps the most recognized way to improve your business image and performance in environmental stewardship. ServiceMaster of Sault Ste. 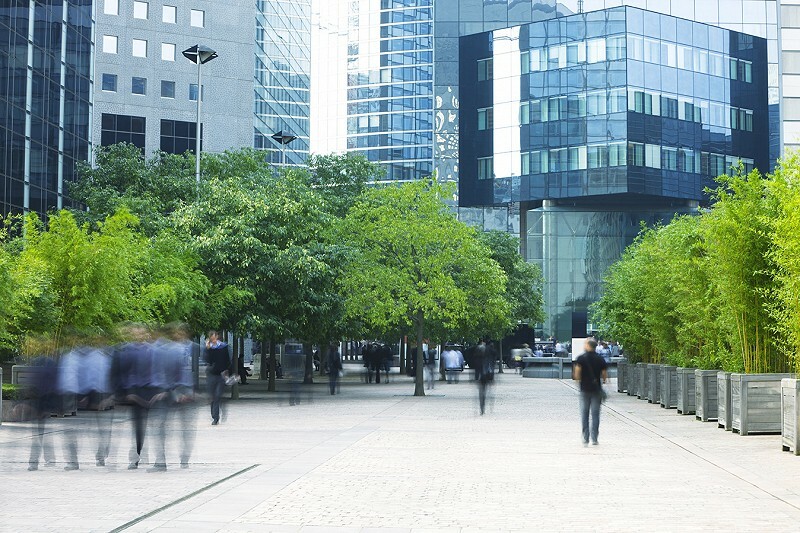 Marie is a valuable partner in your company’s quest to achieve a greener workplace.